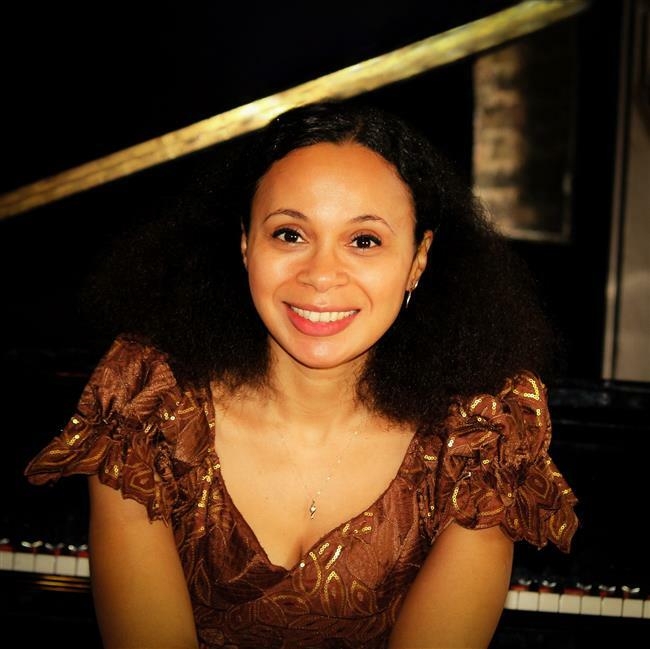 Hear Nigerian-Romanian Rebeca, described by the Guardian (Nigeria) as “the virtuoso pianist who cast a spell on Lagos”. She is known as a vibrant, exciting virtuoso throughout the UK and overseas. She has collaborated with an array of musicians, including cellist Julian Lloyd Webber. A strong advocate of Nigerian classical music, Rebecca’s CD Ekele, was described as “beautifully delivered” (Sunday Times). Works by Beethoven & Schumann.